There’s something charming whenever you hear stories about gamers who don’t fit the preconceived notion of what a “gamer” is. At the beginning of the year, we were lucky to hear the story of “Animal Crossing Grandma,” a lovely octogenarian who’s logged more hours in one game than most of us have in all our games combined. Needless to say, the tweet went viral. We all know Animal Crossing is an addictive game, but even addicts would have to be working overtime to put this many hours into a single game. Assuming she’s played every day for the last four years, as Hubans claims, then by my calculations she’d still have to put almost two-and-a-half hours into the game every single one of those days. She’s my new hero. That’s the kind of game time I aspire to fit into my schedule, and playing games is literally my job. After the story picked up in popularity, Hubans’ plugged his own game, saying if he sold enough copies, he’d buy his grandmother a Switch. According to Motherboard, he also set up a GoFundMe. He’s since bought her the console in question, along with a copy of Let’s Go Pikachu — she’s apparently a fan of that Nintendo franchise as well. People are still calling for Shirley “Skyrim grandma” Curry to be made an NPC in the next Elder Scrolls game. 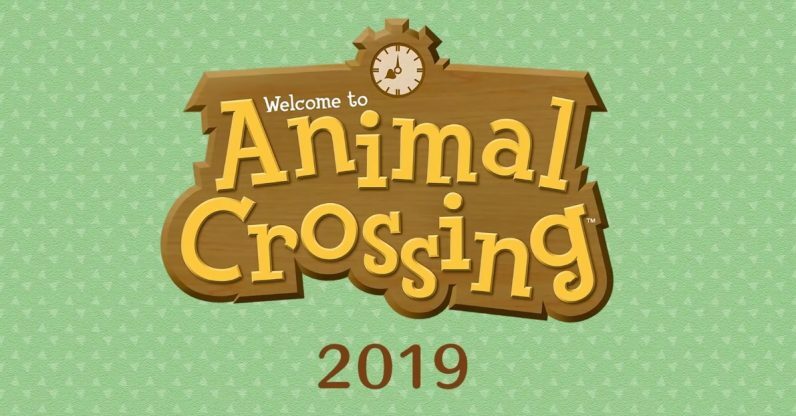 So hey Nintendo — we know you’ve got a new Animal Crossing game coming out for the Switch later this year. Do you think there’s time to sneak in an NPC named Audie into the new game?